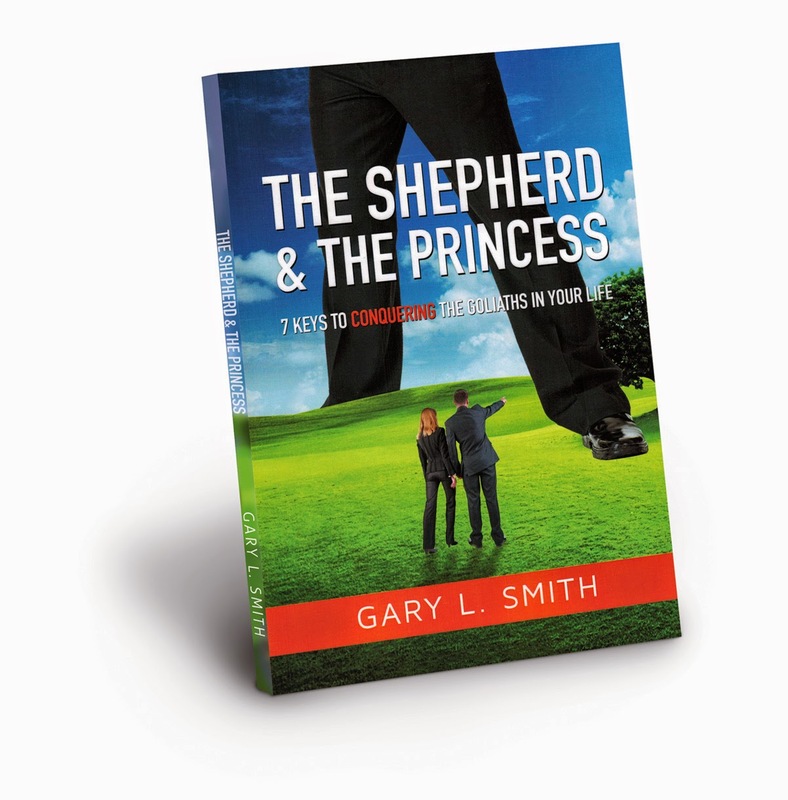 The Shepherd and the Princess: 7 Keys To Conquering The Goliath In Your Life by Gary L. Smith is a box of magical powers for you. It is a surprise bundle of many actions in one book. Logically it is must read book for all and a must have for your personal library so as to refer to it whenever in life you feel lonely or low. The book teaches you many important lessons of life in a very interesting manner. The book, after you finish it, will appear to you as your personal coach, mentor, friend, guide and teacher. 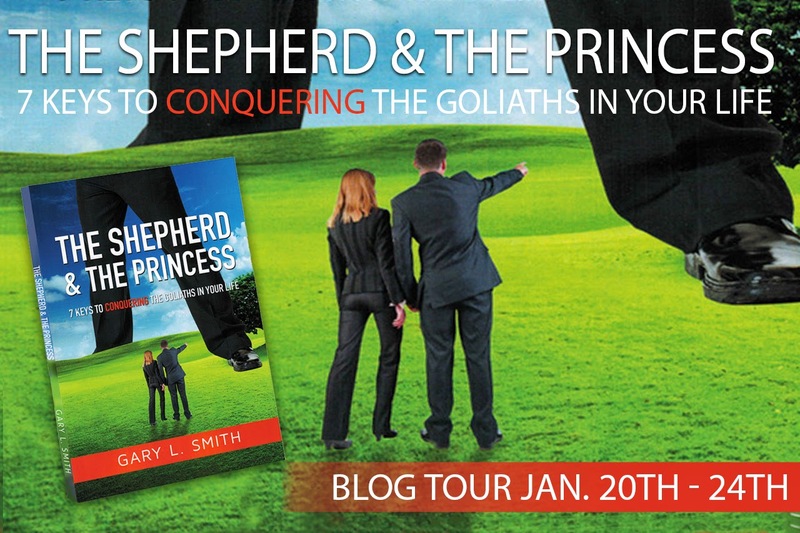 The Shepherd and the Princess: 7 Keys To Conquering The Goliath In Your Life by Gary Smith opens up many doors of your life by giving a fresh packet of energy to your heart, a new direction to your mind, and a quick relief to your soul. It prompts you to break all your barriers and dare to think beyond, dream big and increase your scope of achievements in life. As a teacher, this book will guide you in a step by step manner to come out of your constraints and barriers which sometimes we ourselves build around us and then keep living in a limited circle. The story of the book has been carved with biblical touch bundled with Gary’s own personal life realities, experiences and incidents. So it is a package of ancient wisdom with real life experience to get you the real life insights to learn, adopt and experience in your own way. 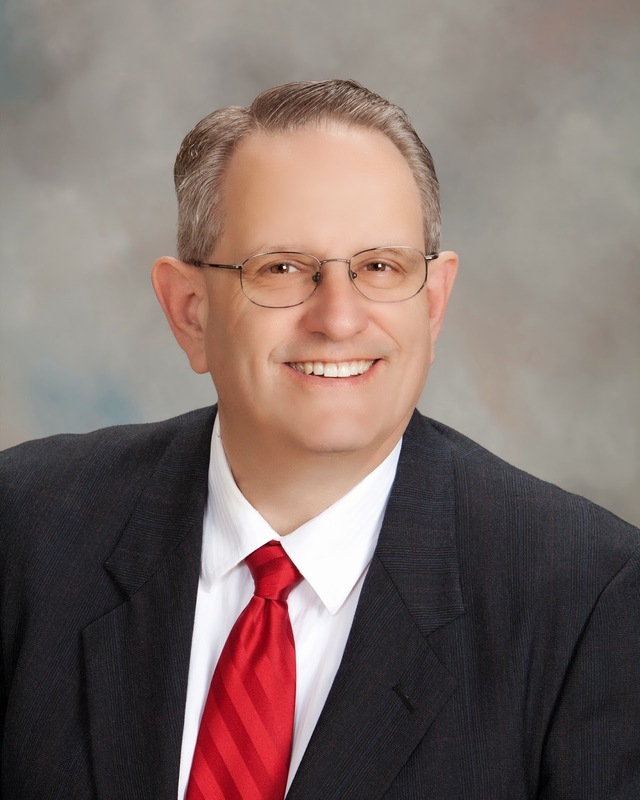 The Shepherd and the Princess: 7 Keys To Conquering The Goliath In Your Life by Gary Smith in fact acts as a catalyst to your learning and gives it a new direction with a great momentum. The story is woven in a very positive manner so as to energize with each page you finish and move along the journey of life in the book. The story moves along strategizing and solving the most important but too complex mission of real life – succeeding in every aspect of life and acquiring an all-time happiness. Within this fantastic story of The Shepherd and the Princess there are thought provoking questions building a self-probing scenario and guiding to find their answers from within. 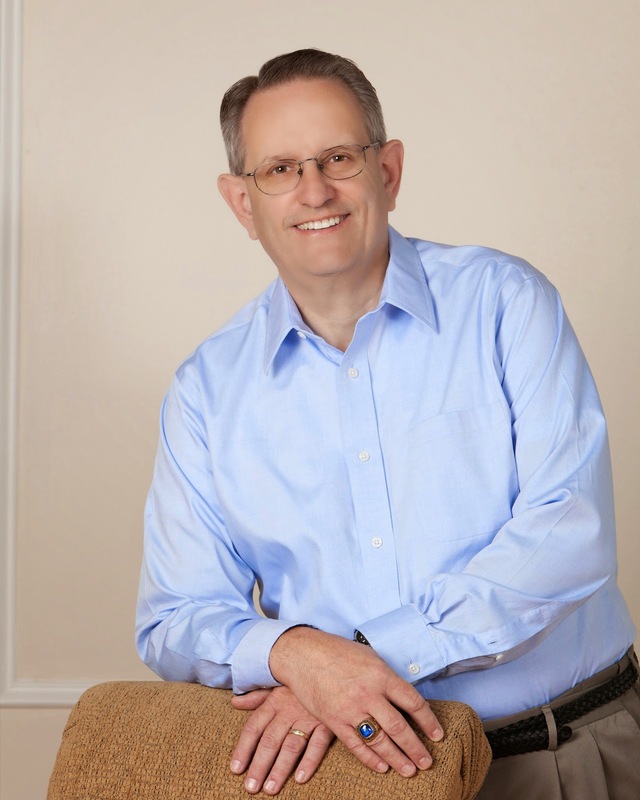 To guide in finding appropriate answers, Gary presents answers to these questions based on his life and how he is driving his life in a planned manner to a next level with every step with the suggestions given in the book. Basically it is an example of walk the talk. Overall The Shepherd and the Princess by Gary Smith is an interesting book one must read to get answers to many of the questions that keep hovering around.